Today we’re delighted to announce that Miss Michelle Johnpulle from St James University Hospital and University of Leeds, and Miss Roshani Patel from St Mark’s Hospital and Imperial College London have both been awarded jointly-funded fellowships by the charity and the Royal College of Surgeons of England. Their fellowships are part the charity’s investment of up to half a million pounds in bowel cancer surgical research. Together with the Royal College of Surgeons of England we are establishing the UK’s first network of Colorectal Cancer Surgical Research Fellows as well as a Colorectal Cancer Surgical Research Chair. Last year we announced Miss Marta Penna as our first RCS research fellow. Miss Johnpulle’s work will investigate ways to improve treatment for patients with bowel cancer that has become ‘resistant’ to chemotherapy. Chemotherapy drugs are used to kill cancer cells. Overtime these cells can stop responding, or become ‘resistant’ to chemotherapy. When this happens, doctors need to try and find a different treatment option. For some cancers, special types of viruses have been shown to successfully infect and kill cancer cells, as well as encourage the body’s own immune system to destroy the cancer. Miss Johnpulle’s research will explore whether this type of treatment could be used to help treat patients with bowel cancer. 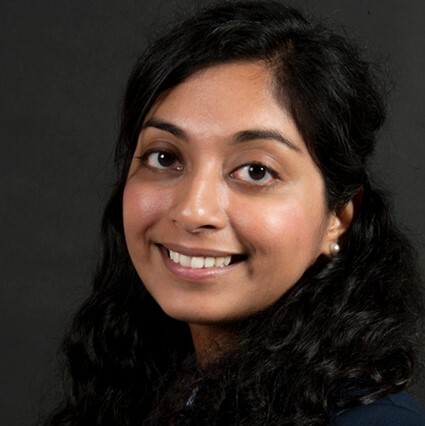 Miss Roshani Patel’s work will explore why some people with a rare genetic condition, familial adenomatous polyposis (FAP), are still at risk of developing bowel cancer following surgery. 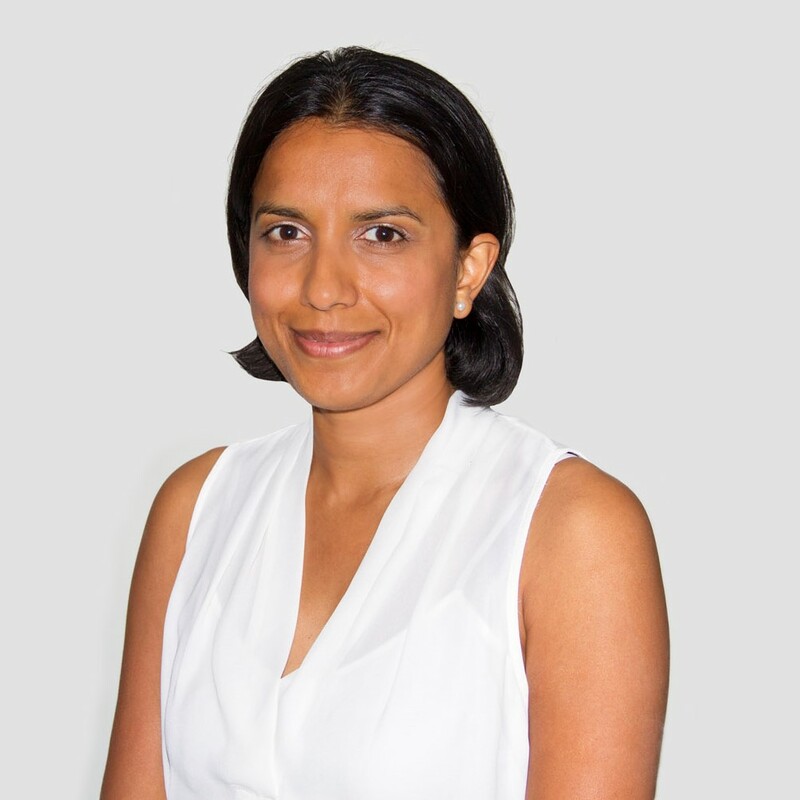 Miss Patel will use a variety of methods, including studying cells, genetics and computer modelling in the lab to learn more about who is at risk of developing polyps and cancer after surgery . It’s hoped this research will ultimately lead to better, more tailored decisions about surgery, reducing the chance of cancer developing in the future.